If only I am successful and happy: how many times have you heard this expression or expressed it yourself. Success and happiness basically sums up most of our life goals in a short and simple way. If only it were so short and simple, you might say……. As you all know, I am a Realtor and a Success Coach. 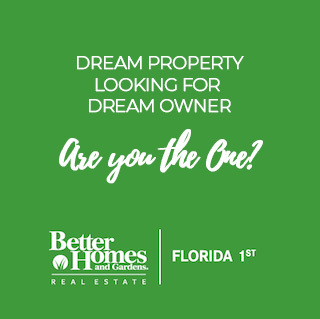 The Realtor part is more recent and the Success Coach was my prior primary profession and is helping me now in my real estate career. Coaching is all about knowing yourself before being able to help others. 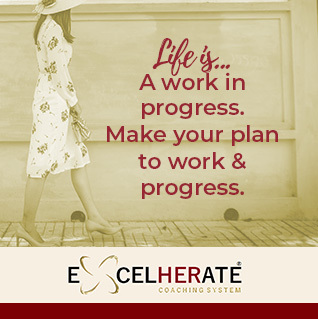 Should you be interested; I have published my first workbook and planner under my rebranded coaching business under the name of Excelherate. You can buy them via this site if you want to . I am now testing this feature; seems easy enough.